25% of business leaders at London’s Global Leadership Summit predict that by 2020 more than three-quarters of their employees would not be working in a traditional office, and 34% expected more than half of their full-time workforce to have remote careers. Our businesses have become lightweight: With an internet connection and the right applications, travelling nomads can connect with anyone around the globe to realize their ambitions. But just like we have to streamline our possessions to hop from plane to plane and office to office, we’ve picked out only the best digital nomad apps to maximise your remote working. Organization is key. You’re juggling your workload with the trials of setting up in a new country, and there’s little room for error: You need to know your tasks for the day, their deadlines, and how they overlap, not just for managing your projects but also in your day-to-day living. It could be tempting to enjoy your surroundings and lose enthusiasm for your work, or, conversely, dive into your work and neglect time for yourself. 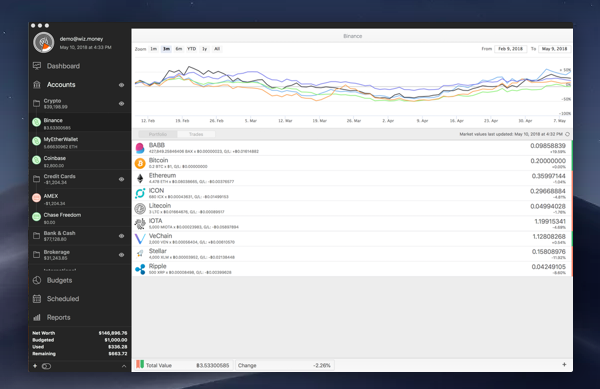 If you want everything in one place, Pagico is the app for you. Projects, tasks, and contacts are quickly accessed. Embracing the digital nomad lifestyle is inclusive of balancing ambition and leisure, and with Pagico you can manage your daily, weekly, and yearly goals to keep on track. Working abroad makes it necessary to keep an even tighter rein on your finances. Schedule your yearly, monthly, and weekly bills with MoneyWiz, and see how much disposable income you have left over. Create budgets for all aspects of your life and let MoneyWiz assign each of your transactions to its corresponding budget. You can even link your bank’s mobile banking with it, so that every transaction you make crosses over to the app without you having to do a thing. Once you’re out of the office, emails are going to be your primary form of communication. No more popping your head over a cubicle to ask a quick question or asking someone to check what’s on your screen, and video calls are complicated by time zones and irregular working hours. 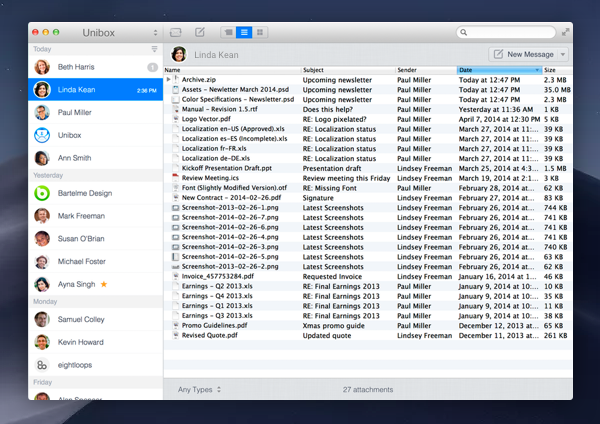 Supporting the most popular mail clients such as iCloud, Google and Outlook, Unibox creates an elegant inbox that chronologically collates all your messages for each contact into one place, so you don’t have to scroll through a mess of conversations to find all the emails you’ve exchanged. Choose whether you see your attachments as a thumbnail preview, list information in a grid, or as part of the message, and, even better, keep your attachments from one contact all in one place. Working remotely relies on a strong internet connection. Although you may be able to do some of your work offline, it’s worthless if you don’t have the ability to send it to a client. Sending invoices isn't easy without internet access either. Away from the office, you may be fortunate enough to access superfast broadband, but you may be at the mercy of cafés, coffee shops, and publicly available WiFi that may not be up to your needs. 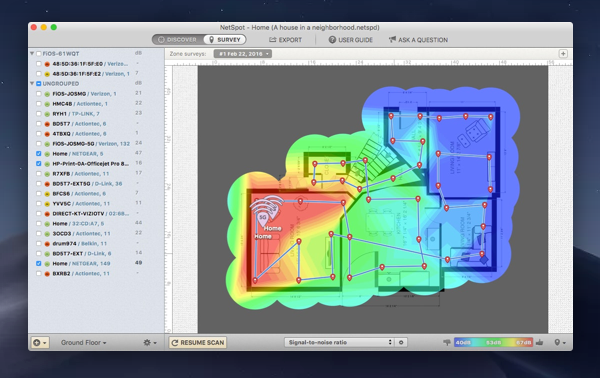 NetSpot provides a visual representation of the signal strength of the network you’re using, so you can find a seat away from weak spots. If you’re not sure the location is going to be fit for purpose, run a live scan to identify the upload/download speeds, and even create a PDF report to compare locations. Perhaps your working has gone really remote, and you don’t have access to WiFi. Or maybe you do a lot of work on the move — or it could be that you’re staying connected to back home with plenty of video calls. There are always reasons that we end up needing to connect to a mobile hotspot and run through our data — and if you’re on international charges, fees can quickly mount up. 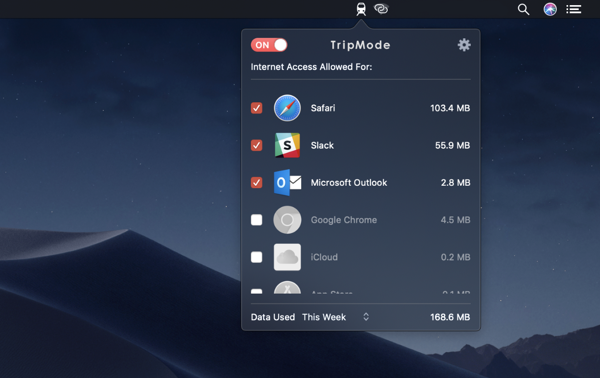 To minimize the data you’re using when connected to a mobile hotspot, use TripMode. It automatically activates once it connects to a familiar network, so you don’t have to worry about forgetting to set it up. You can also customize your access: If you’re working, you might only want data being used for emails, whereas if you’re chatting with family you may want everything shut down except for FaceTime to save both data and battery life. You can also examine which apps are using more data than you’d like, or where your data went on a particularly heavy-use session. Not only is it disorientating to switch time zones, but it can be a pain to keep track of tasks that are time-dependent for people around the globe. A digital nomad could have flown into Thailand from the UK, to prepare a report for a U.S. client by 9am and hold a 7pm video meeting with colleagues in Sweden. 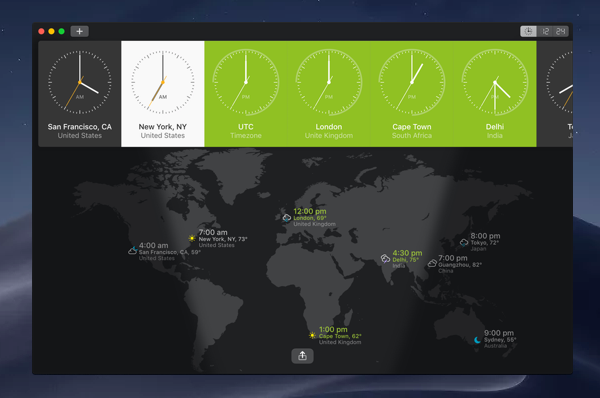 Scheduling your international arrangements is take care of with World Clock Pro, which provides a streamlined overview of your necessary time zones in a single glance. One of the great things about nomad travel is all the people and lifestyles you encounter from the around the world, but you can’t be expected to become fluent in every language you encounter. 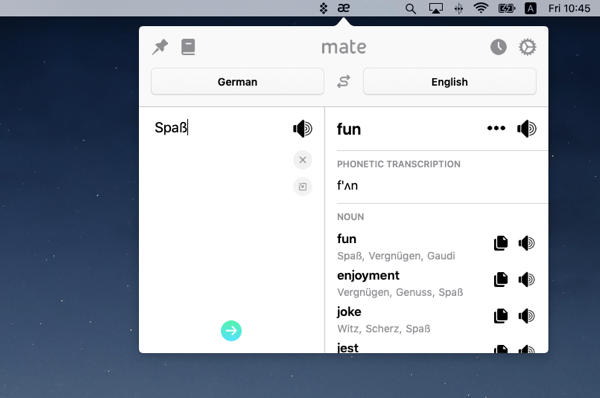 Communicate like a pro with hosts, clients, and new friends with Mate Translate. Handling text to text with ease, Mate Translate also has the option to play back your quote, perfect for when you’re just not sure how to pronounce it. Create your own personalized phrasebook, so you’re always prepared. 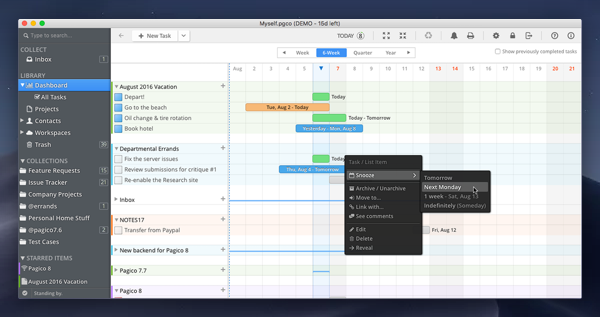 For digital nomads, your world is your Mac. Working from an isolated Sri Lankan valley may be living the dream, but if something goes wrong with your tech, it can quickly become a nightmare, which is why it’s so important to have a reliable backup. 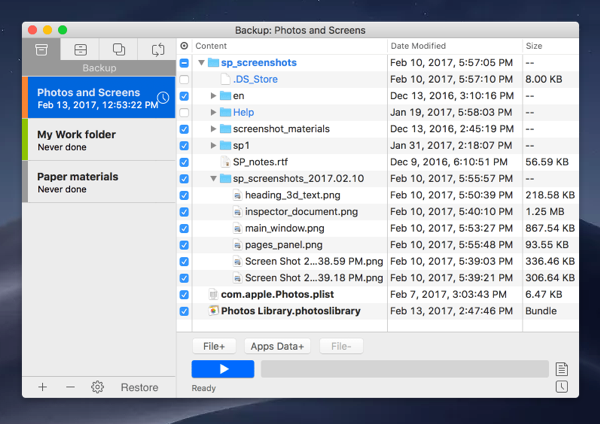 Stick with the essentials or make sure everything is protected with Get Backup Pro for seamless recovery if the worst should happen.